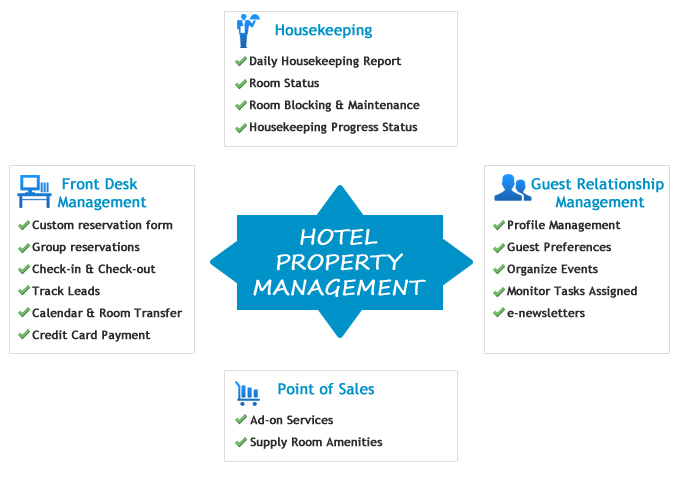 SutiPMS is cloud-based hospitality management software designed to meet the needs of properties such as hotels, resorts, motels, hotel franchises, apartments and more. With its cutting-edge technology, the solution manages and accelerates service activities from one central location. SutiPMS supports mobile devices to manage the entire hospitality management system on the go. Budget allocation to all hotels. Secure repository to store data from call logs and emails. 360 degree view of guests activities. Add hotel presentations and datasheets for customers and hotel staff. Clear insight to targeted budget detail vs. actual budget. Evaluate hosted programs, personalized services and perform trend analysis from a single platform.